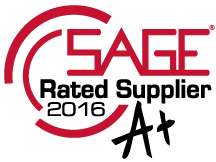 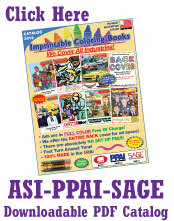 **Click here to see the digital catalog! 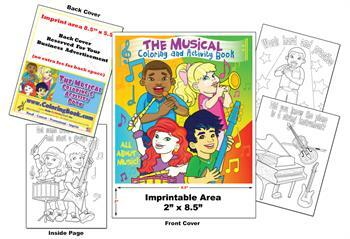 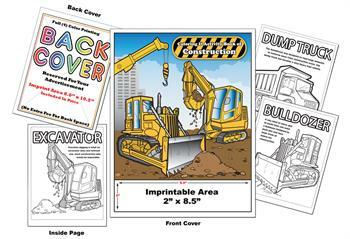 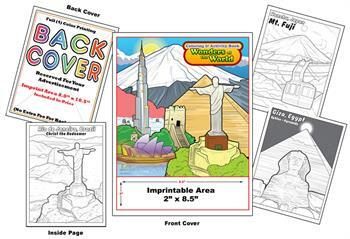 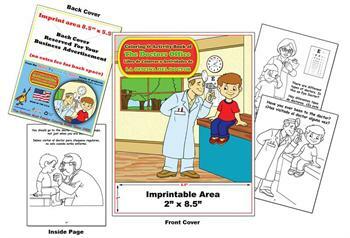 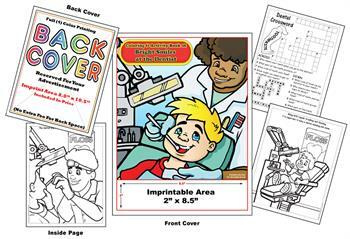 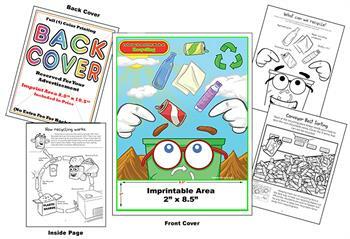 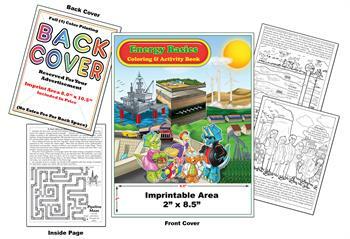 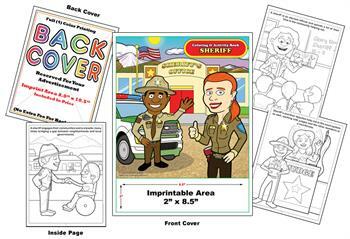 Our Imprintable Coloring Books are books that reflect your business! 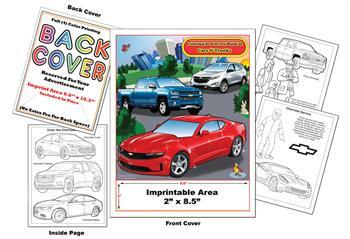 Looking to get a promotional coloring book that reflects your business? 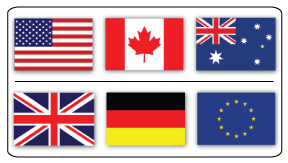 We can do all the work for you! 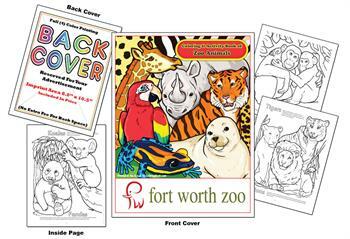 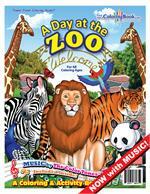 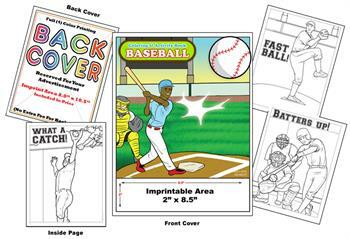 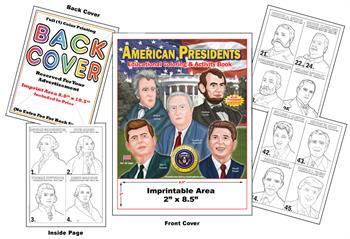 All these imprint coloring books are designed to promote childhood education along with your business. 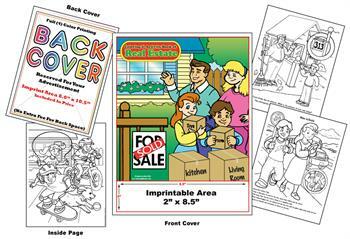 Saddle stitched binding to protect little fingers. 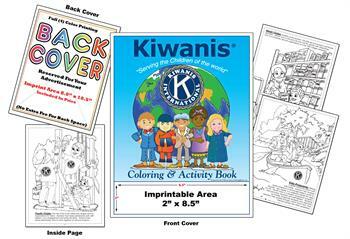 As low as $0.39 each! 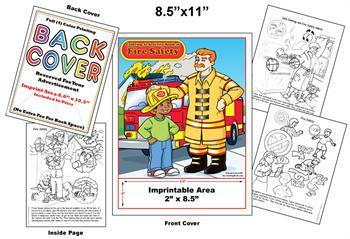 **Union printing avaiable...email for pricing! 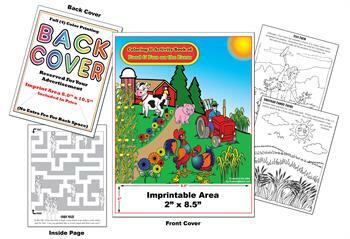 We also do imprintable placemats click here to find out more! 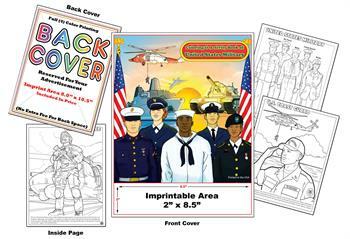 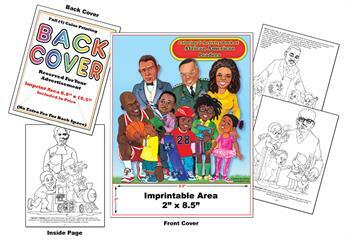 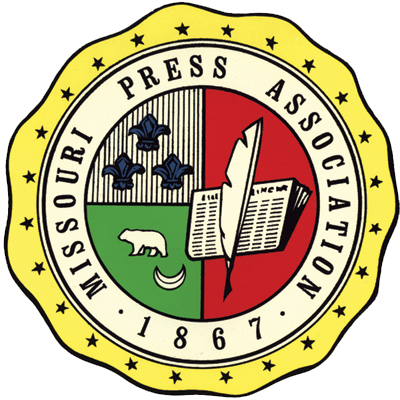 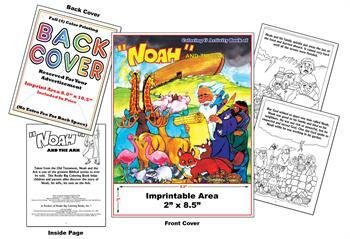 *Ad space on coloring books include -- 2" x 8" on front cover, 8" x 10" on back cover. 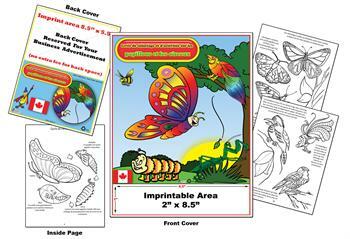 **Union printing available...email for pricing! 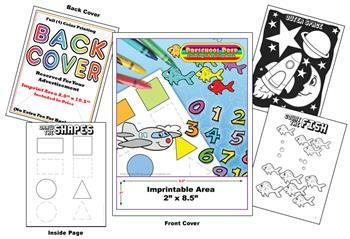 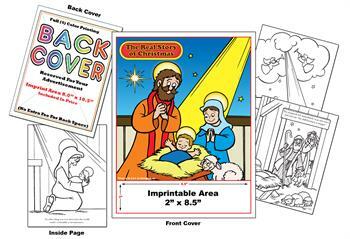 Below are categories of Imprintable Coloring Books and listed in each group are more books you can choose from. 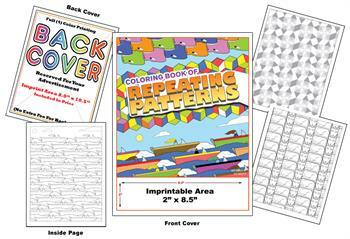 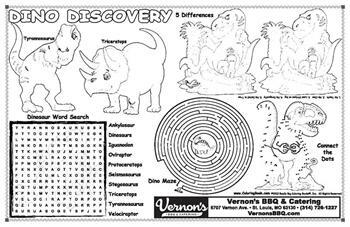 Imprintable Colorable Placemat 11" x 17" 24 minimum.